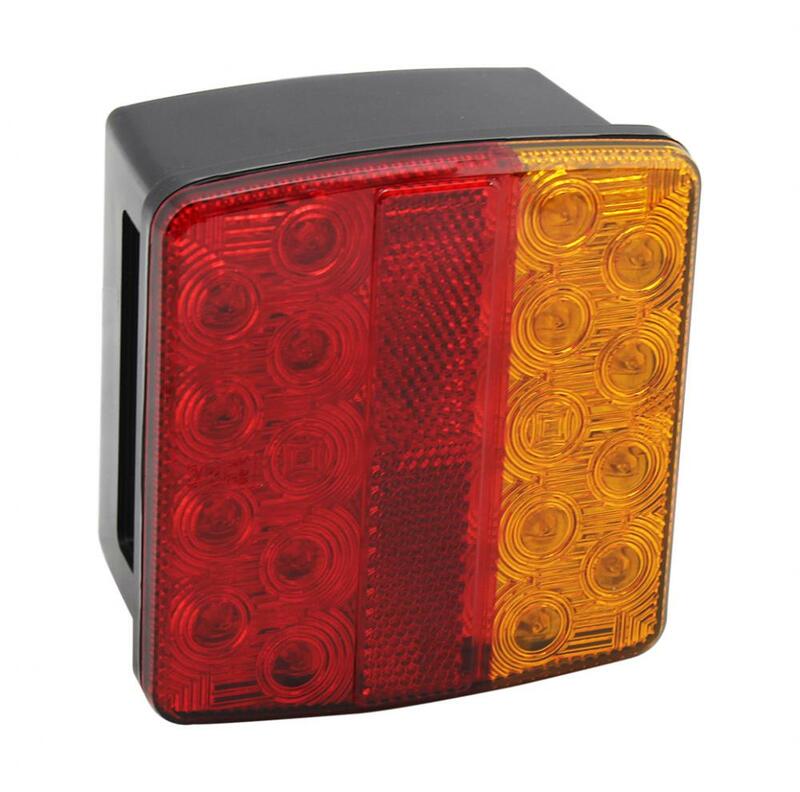 LTL1062, apply 12V, LED multifunction light, featuring indicator/stop/tail/Reflector function, and right side lamp adds No plate function, suit for boat trailers. 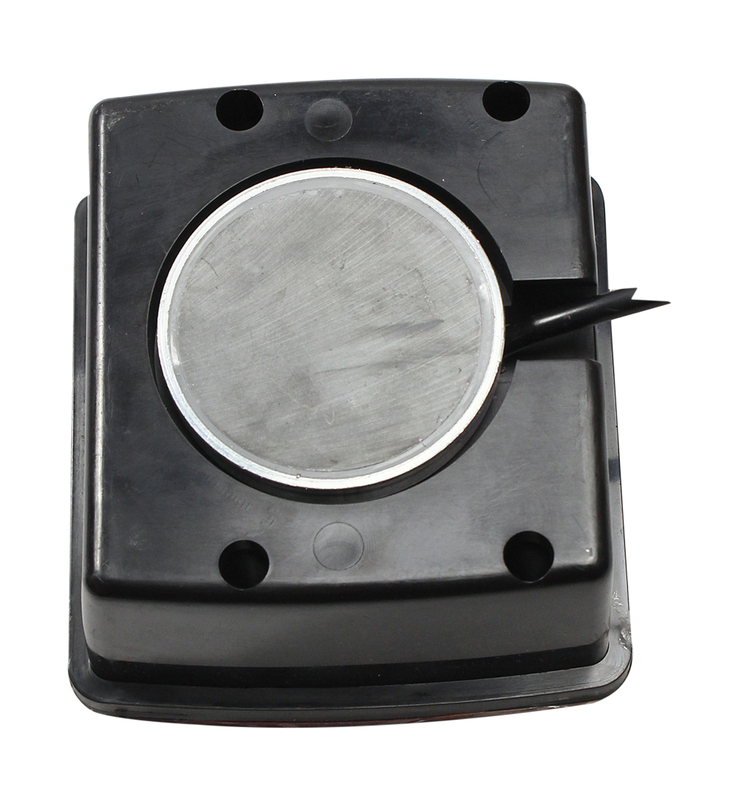 The light body is sealed by ultronics wave machines, accomplish IP67 waterproof level and ADR/Emark approval . Looking for ideal Boat Trailers Lighting Manufacturer & supplier ? We have a wide selection at great prices to help you get creative. 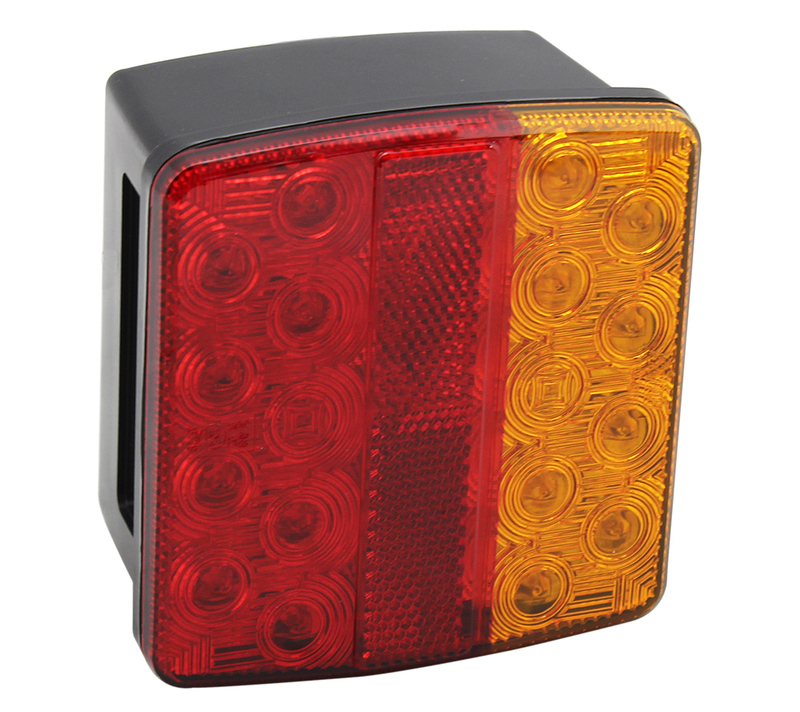 All the Trailer Stop/Tail Lamps are quality guaranteed. 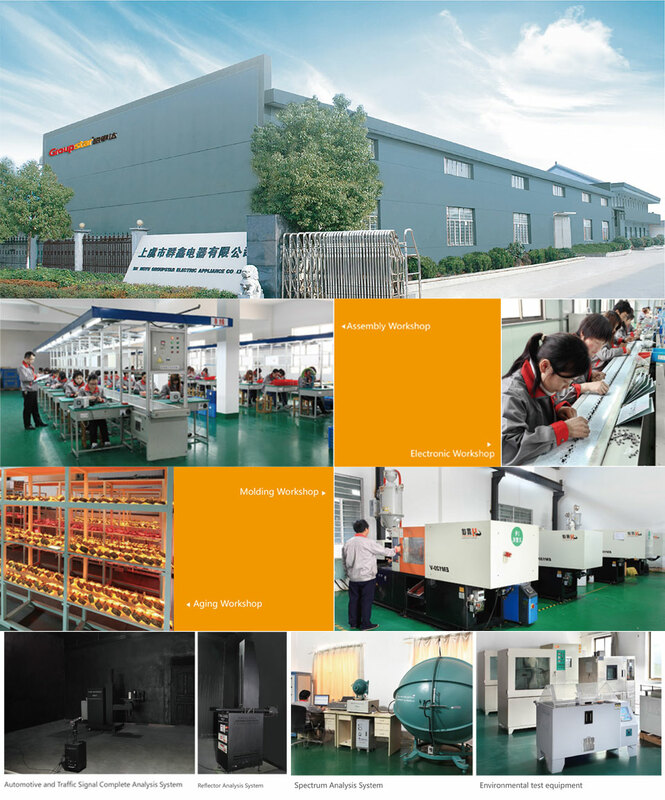 We are China Origin Factory of 12V Trailer Lingting. If you have any question, please feel free to contact us.